If the end product is on some sort of computer generated media, we can help you make it. Our Designers, computer scientists, and artists have thousands of hours of experience in all of their respective fields. 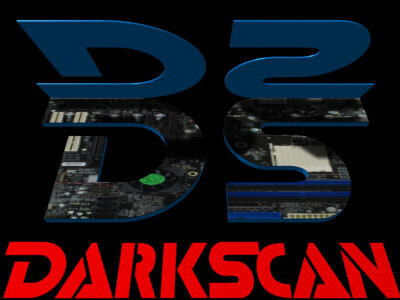 Darkscan can put it all together for you in one seemless presentation. Need something that we don't mention on this website? Ask our local representatives if we can do it for you, we have the experience, we have the know-how, let us solve your marketing dilemas.